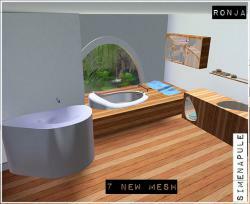 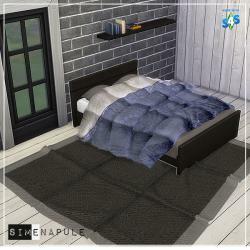 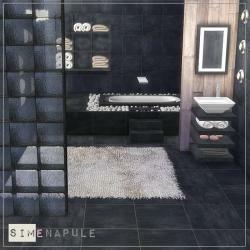 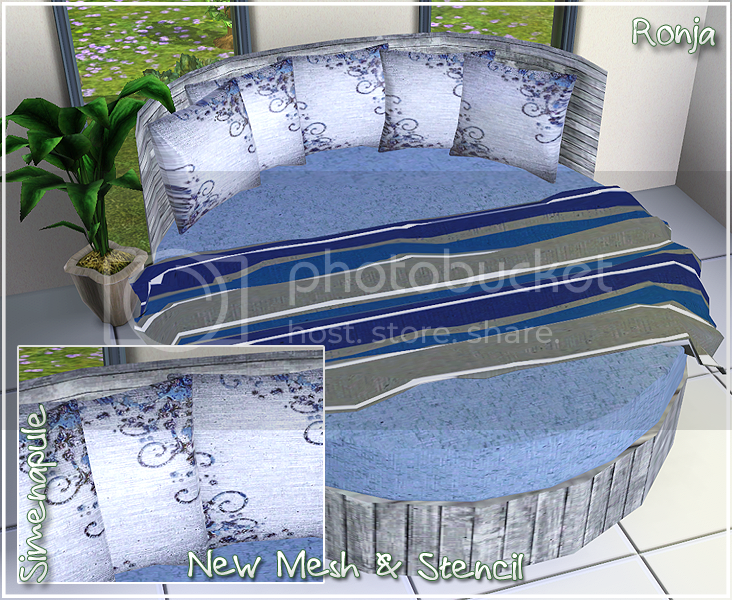 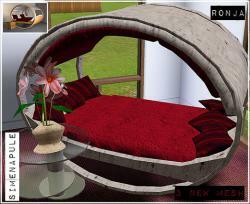 The first Object of Simenapule :) I love the rounded bed, I hope you like! 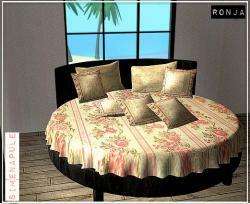 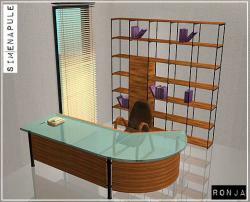 The bed can be recolored choosing many different colour of your liking to give the right tone. 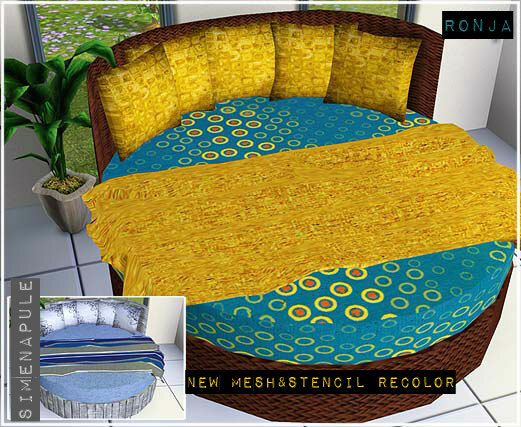 Moreover has a stencil recolor (on pillow). 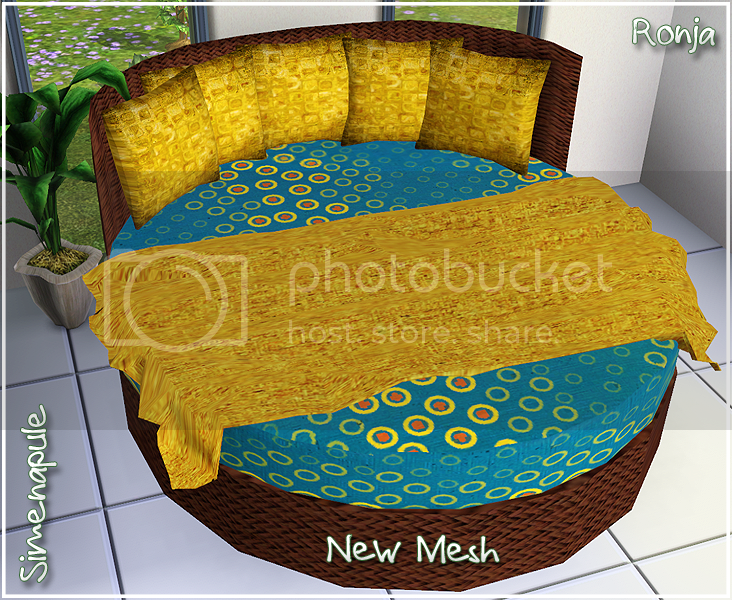 New Mesh!